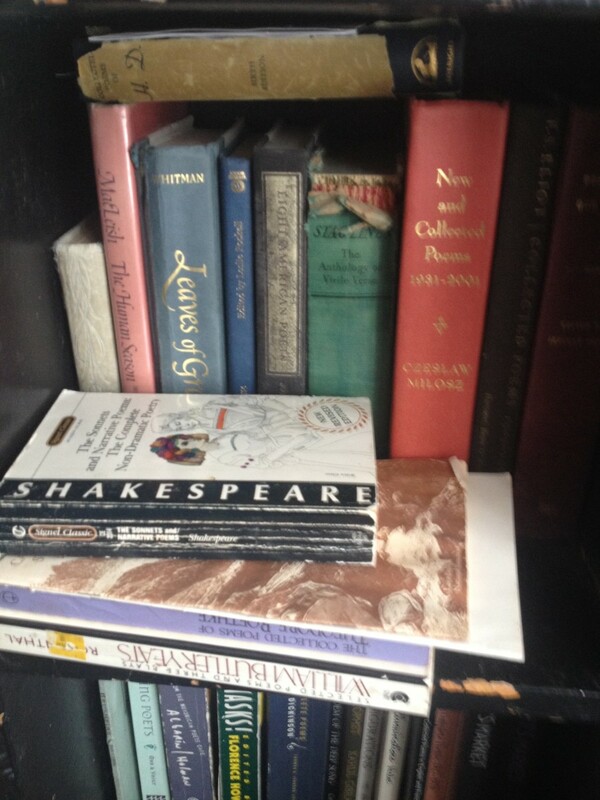 Emily Dickinson's "The Only News I know"
Poetry became my passion, after I fell in love with Walter de la Mare's "Silver" in Mrs. Edna Pickett's sophomore English class, circa 1962. 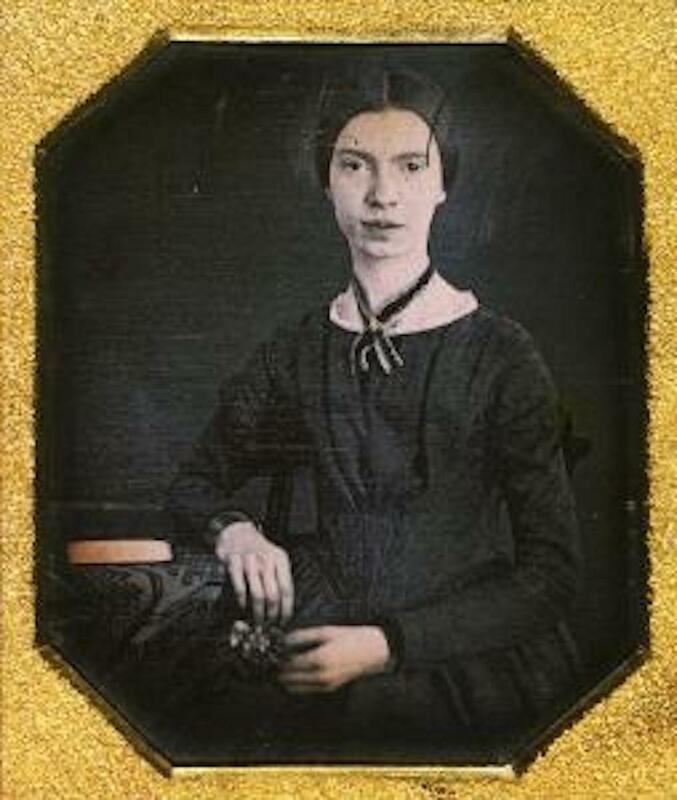 While Emily Dickinson's poem, " The Only News I know," is obviously an exaggeration, it, nevertheless, dramatizes the most important topics with which the poet likes to engage: immortality, eternity, and God. She likes to occupy her thinking and musing with ethereal places and events. The physical world is such a cold and often lonely place for sensitive souls, and once those souls acquire some inkling of a different world, a spiritual level of existence, or an astral world, they prefer it. They inquire, read, and study about the possibility of a place where the soul lives on after it leaves the gross physical body—a place where it lives more abundantly and completely without the trammels and trappings of earthy existence. 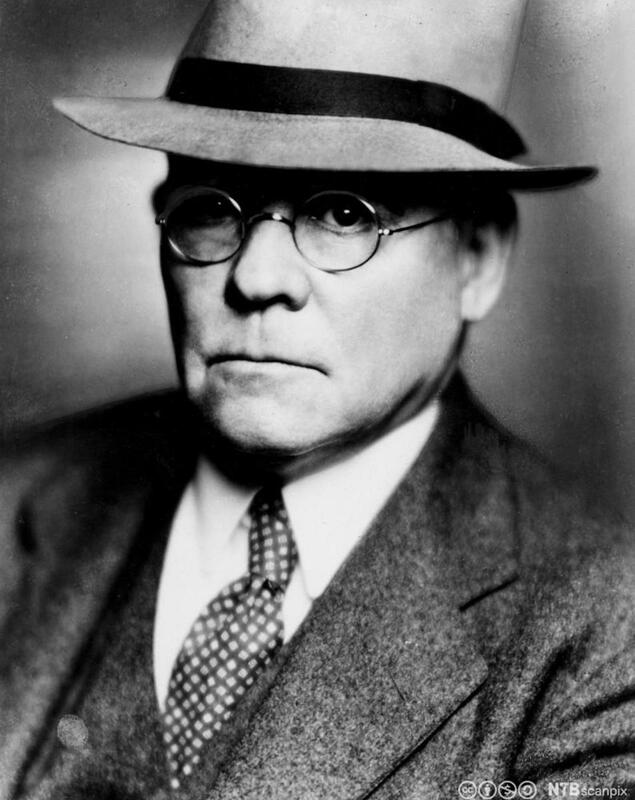 Dickinson's "The Only News I Know" consists of four tercets, or three-line stanzas that examine the glorious possibility of living in a world of constant beauty, constant blissful feeling, and ever-new joy. Each tercet adheres to its own rime scheme: ABC, ABA, AAB, ABC. Each line displays seven syllables, except for the final line in the final tercet, which yields only four syllables. The four-syllable line gives the poem an abruptness that further enhances the meaning of the content: the speaker makes her claims in crispness and ends in a snap. This poem offers a glimpse of the poet's satisfying daily existence. In the first stanza, the speaker asserts that the only information she recognizes is that which comes from "Immortality." She claims she receives "Bulletins all Day / From Immortality." This speaker is more interested in mystical, that is, spiritual awareness than she is in mundane earthly things. The speaker then avers that the only programs or performances she watches are those that pertain similarly to "Immortality," and she suggests that perhaps this time frame is permanent. She leaves open some doubt, probably, for the sake of skeptical listeners, for she is certain of both her "Immortality" and "Eternity." The speaker then reveals her startling claim, as she is wont to do: "The Only One I meet / Is God." And instead of further drama or explication on meeting God, she rushes on mid-line to claim that the only path she travels is that of "Existence." This "street" she "traverse[s]" freely. Then the speaker declares that if, in fact, she ever acquires any other significant information, she will let her listeners know about it. But her matter-of-fact declamations have made it quite clear that she does not expect such "Other News" to assail her consciousness. "When the first line of a poem serves as the title of the poem, reproduce the line exactly as it appears in the text." APA does not address this issue. 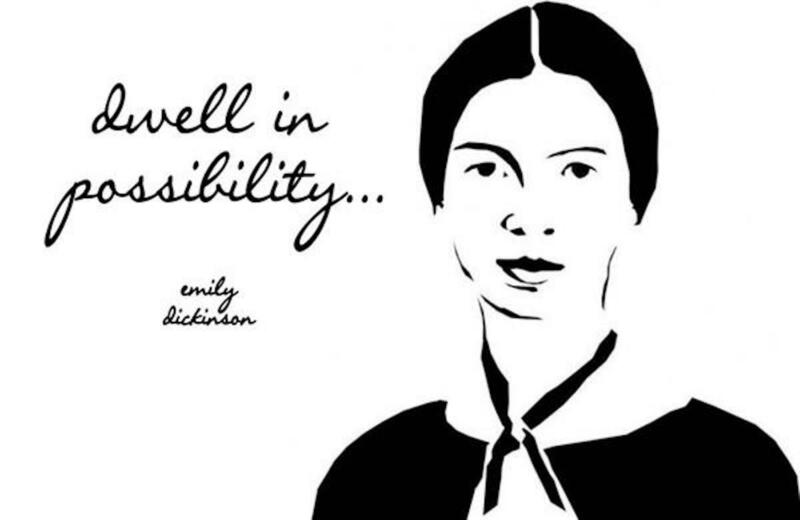 Emily Dickinson remains one of the most fascinating and widely researched poets in America. Much speculation abounds regarding some of the most known facts about her. For example, after the age of seventeen, she remained fairly cloistered in her father's home, rarely moving from the house beyond the front gate. Yet she produced some of the wisest, deepest poetry ever created anywhere at any time. Regardless of Emily's personal reasons for living nun-like, readers have found much to admire, enjoy, and appreciate about her poems. Though they often baffle upon first encounter, they reward readers mightily who stay with each poem and dig out the nuggets of golden wisdom. Emily Elizabeth Dickinson was born December 10, 1830, in Amherst, MA, to Edward Dickinson and Emily Norcross Dickinson. Emily was the second child of three: Austin, her older brother who was born April 16, 1829, and Lavinia, her younger sister, born February 28, 1833. Emily died on May 15, 1886. Emily's New England heritage was strong and included her paternal grandfather, Samuel Dickinson, who was one of the founders of Amherst College. Emily's father was a lawyer and also was elected to and served one term in the state legislature (1837-1839); later between 1852 and 1855, he served one term in the U.S. House of Representative as a representative of Massachusetts. Emily attended the primary grades in a one room school until being sent to Amherst Academy, which became Amherst College. The school took pride in offering college level course in the sciences from astronomy to zoology. Emily enjoyed school, and her poems testify to the skill with which she mastered her academic lessons. After her seven year stint at Amherst Academy, Emily then entered Mount Holyoke Female Seminary in the fall of 1847. Emily remained at the seminary for only one year. Much speculation has been offered regarding Emily's early departure from formal education, from the atmosphere of religiosity of the school to the simple fact that the seminary offered nothing new for the sharp minded Emily to learn. She seemed quite content to leave in order to stay home. Likely her reclusiveness was beginning, and she felt the need to control her own learning and schedule her own life activities. In this householder-in-training position, Emily especially disdained the role a host to the many guests that her father's community service required of his family. She found such entertaining mind-boggling, and all that time spent with others meant less time for her own creative efforts. By this time in her life, Emily was discovering the joy of soul-discovery through her art. Although many have speculated that her dismissal of the current religious metaphor landed her in the atheist camp, Emily's poems testify to a deep spiritual awareness that far exceeds the religious rhetoric of the period. In fact, Emily was likely discovering that her intuition about all things spiritual demonstrated an intellect that far exceeded any of her family's and compatriots' intelligence. Her focus became her poetry—her main interest in life. Our little Sexton — sings. Very few of Emily's poems appeared in print during her lifetime. And it was only after her death the her sister Vinnie discovered the bundles of poems, called fascicles, in Emily's room. A total of 1775 individual poems have made their way to publication. The first publicans of her works to appear, gathered and edited by Mabel Loomis Todd, a supposed paramour of Emily's brother, and the editor Thomas Wentworth Higginson had been altered to the point of changing the meanings of her poems. The regularization of her technical achievements with grammar and punctuation obliterated the high achievement that the poet had so creatively accomplished. 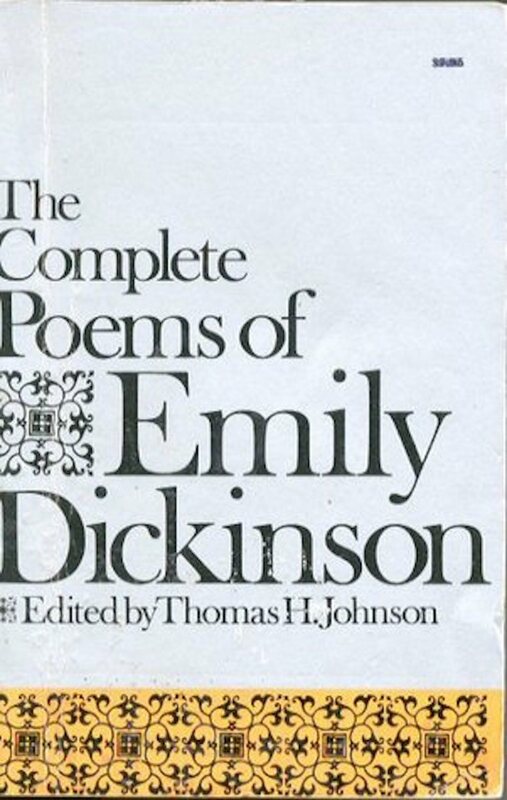 Readers can thank Thomas H. Johnson, who in the mid 1950s went to work at restoring Emily's poems to their, at least near, original. His doing so restored her many dashes, spacings, and other grammar/mechanical features that earlier editors had "corrected" for the poet—corrections that ultimately resulted in obliteration of the poetic achievement reached by Emily's mystically brilliant talent. 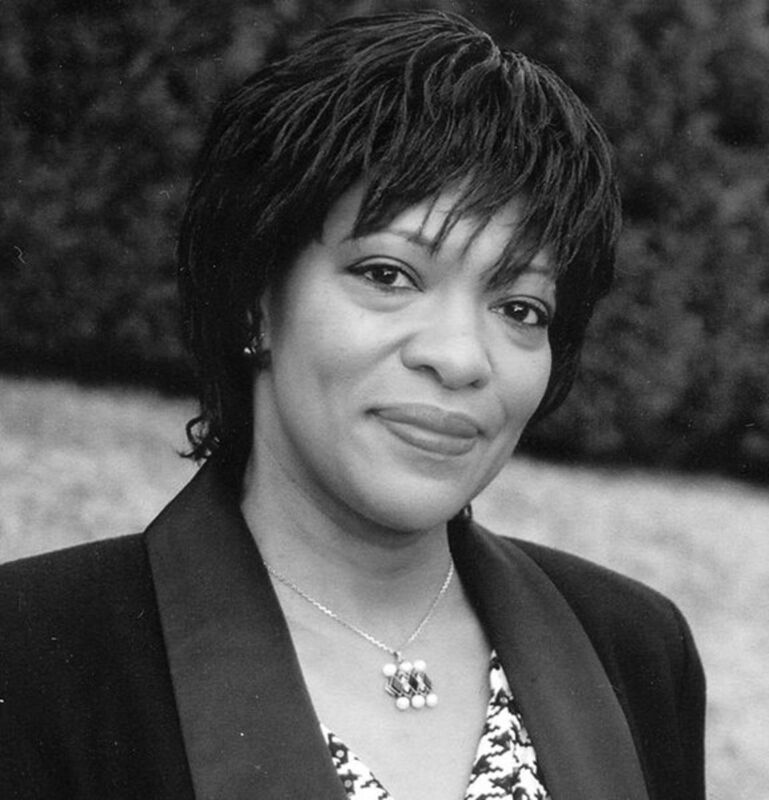 Rita Dove's "My Mother Enters the Work Force"
Edgar Lee Masters' "Mr. and "Mrs. Benjamin Pantier"